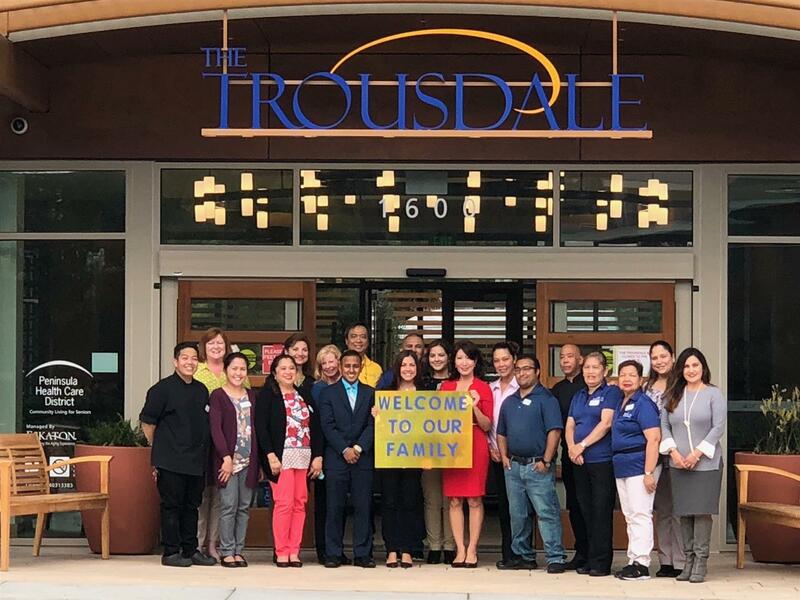 The long awaited assisted living and memory care community, The Trousdale is now open. Serving the growing population of seniors was the vision of The Peninsula Health Care District (PHCD). 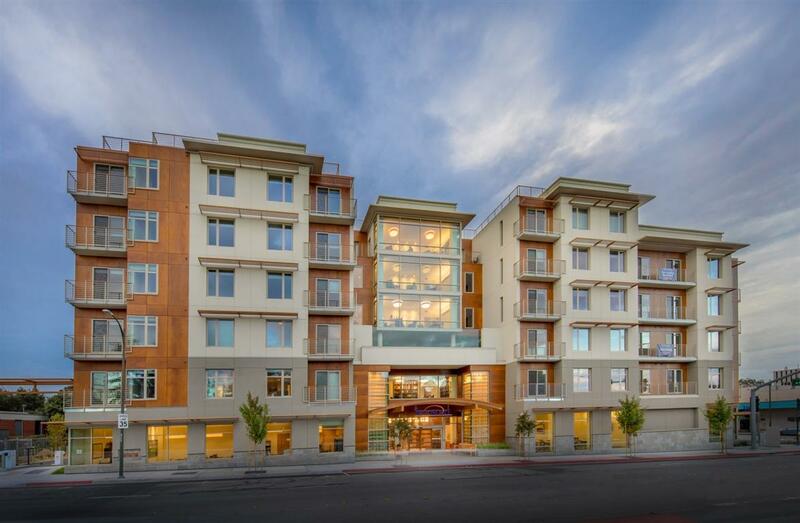 Built and owned by The Peninsula Health Care District with an experienced operator, Eskaton, managing the community, this nonprofit partnership highlights the importance of meeting community needs in new and insightful ways. 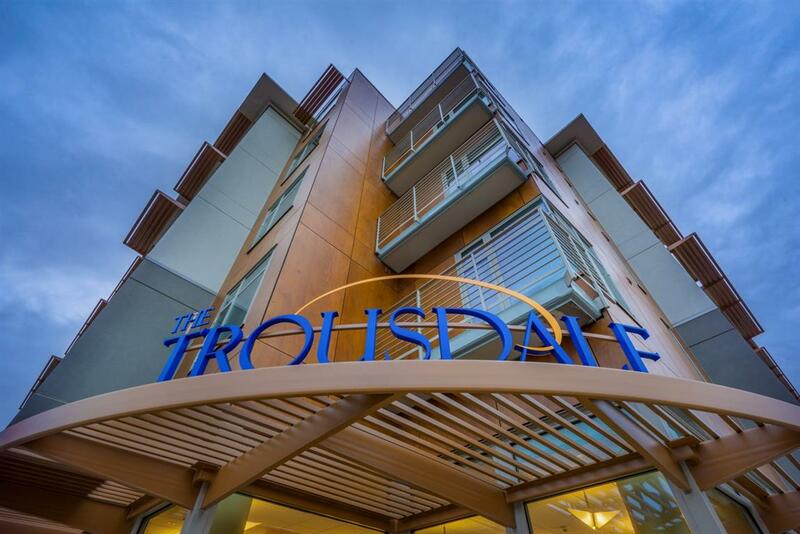 Residents will discover a lifestyle of choice, flexibility and well-being. “Eskaton values our partnership with PHCD and is proud to be managing this vibrant senior living community. It expands our mission of enhancing the lives of older adults through innovative health, housing and social services,” says Todd Murch, President and CEO of Eskaton.